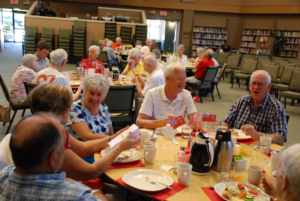 “PrimeTime Diners” is an opportunity for primarily those aged 55+ to fellowship, to enjoy some of the more traditional hymns and choruses and to be encouraged by stories from visiting missionaries or by times of sharing from some of our own friends. Everyone is welcome because we are all valued by God. 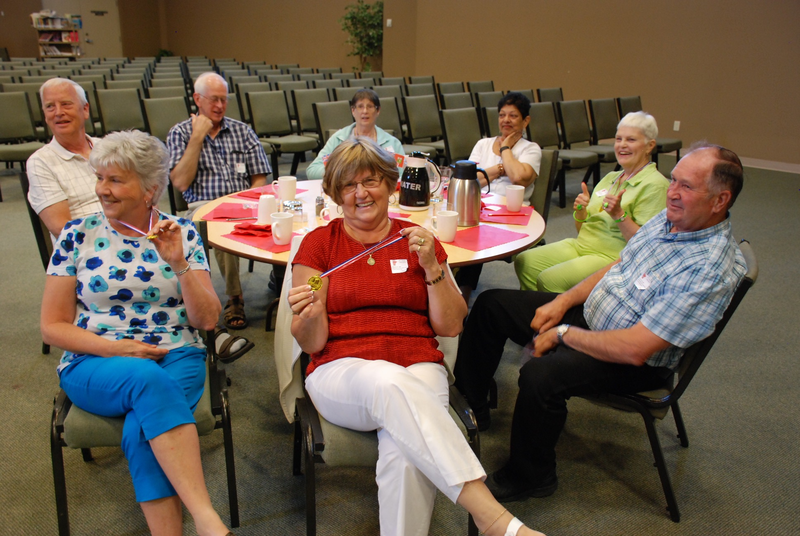 The purpose of PrimeTime Ministries is to celebrate the stages of the journey in a relaxed, accepting atmosphere. These lunch-time events take place every month from October to May. Join us for a roast beef dinner. Tickets are $8. Table talk will be: Promises for the New Year!